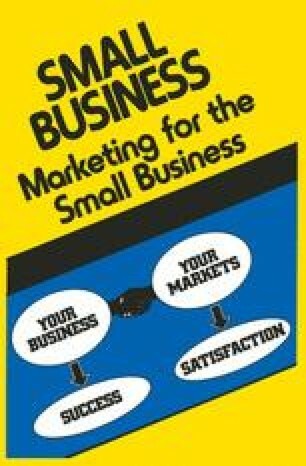 Chapter 1 was concerned with defining and explaining marketing as an approach and an attitude. We mentioned several times in that chapter that good marketing was based on discipline and, we added, hard work. In this chapter, the aim is to look at an underlying discipline which can be applied to any activity which has an aim and which requires the efforts of others to be applied to that aim or common purpose.